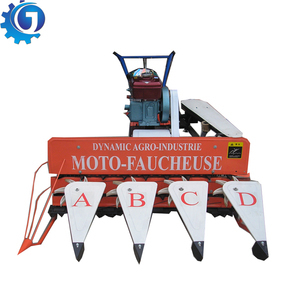 We are manufacturer of construction machines, agriculture machines and power press machines. We'll show you the photos of the products and packages before you pay the balance. Q6. 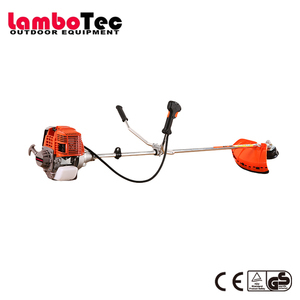 What is your warranty policy9 A: We can supply one year warranty for our machines. 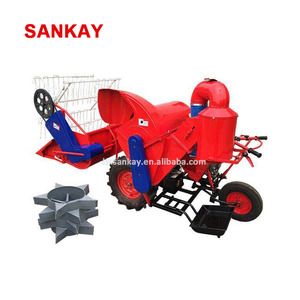 12 1 0 Total loss rate / &le; 3 % Sankay is a professional agricultural machinery enterprise integrating research, development and production. 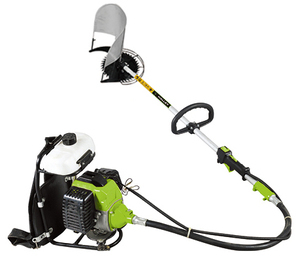 Our products cover planters, harvesters & processing machinery for wheat, corn, rice, soybeans, potatoes and so on. 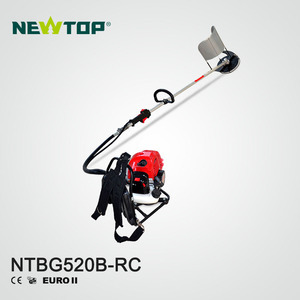 At present, our products have been exported to Asia, Africa, America, Europe and are highly spoken by customers because of excellent products and perfect service. 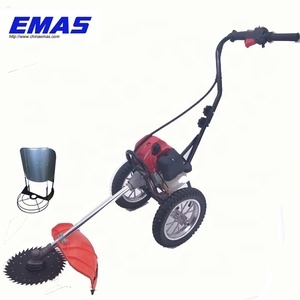 2.Q:How long is your delivery time9 A:All machines can be ready and shipped in 15 or 30 days after order! 3.Q:What's the payment you prefer9 A:Our standard payment terms are T/T with 30% deposits and balanced before shipment. 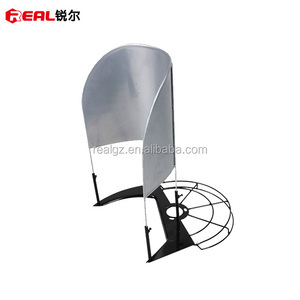 5.Q:Can i visit your factory and send team for learning and inspecting9 A:Yes,sure. 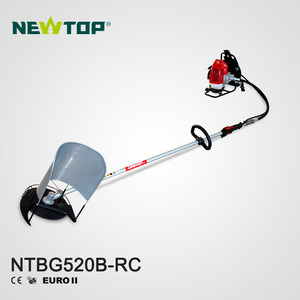 Can be used to reap big wheat, rice, barley, bast fibres, legume crops. 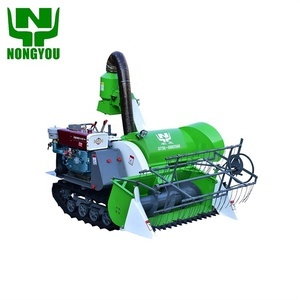 3.After work,Its power can also drive pump,threshers,sprayer work. 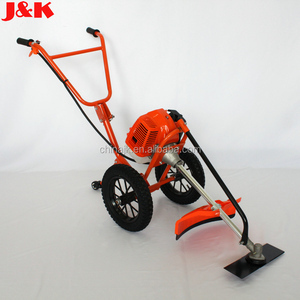 4.Simple operation,convenient maintenance. 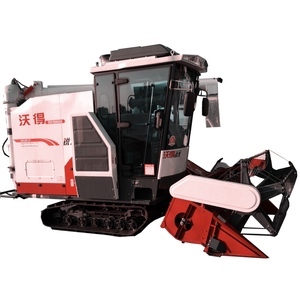 Alibaba.com offers 3,310 harvester rice cutter products. About 77% of these are harvesters. 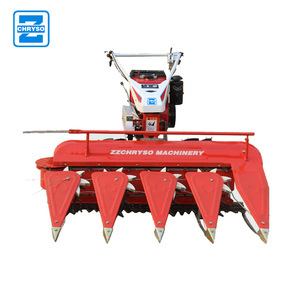 There are 3,237 harvester rice cutter suppliers, mainly located in Asia. 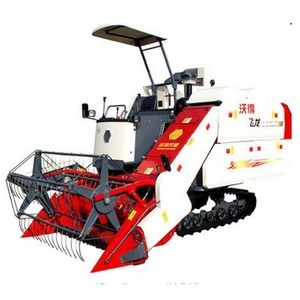 The top supplying countries are China (Mainland), India, and Japan, which supply 99%, 1%, and 1% of harvester rice cutter respectively. 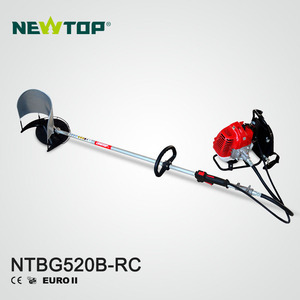 You can ensure product safety by selecting from certified suppliers, including 482 with ISO9001, 211 with Other, and 93 with ISO14001 certification.